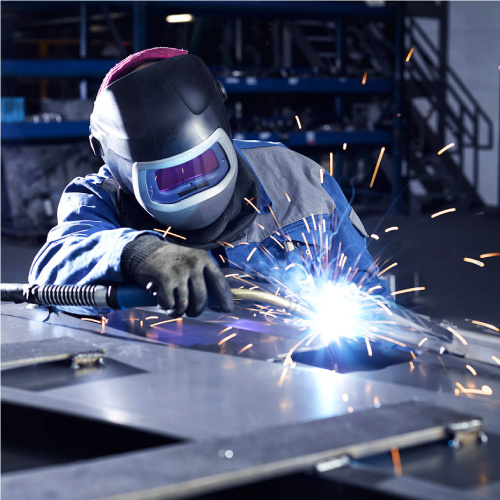 We offer full range of metal welding & cutting products to fulfill the requirements of customers. Our professional service team are always standing by and available to assist you. The company's vision is to apply cost saving operation. We are an eco-friendly company and supply GoGreen products. TTMC's aim is to guide customers enter the Industry 4.0 by providing new technologies and machinery equipments to lead them to a whole new level of business. 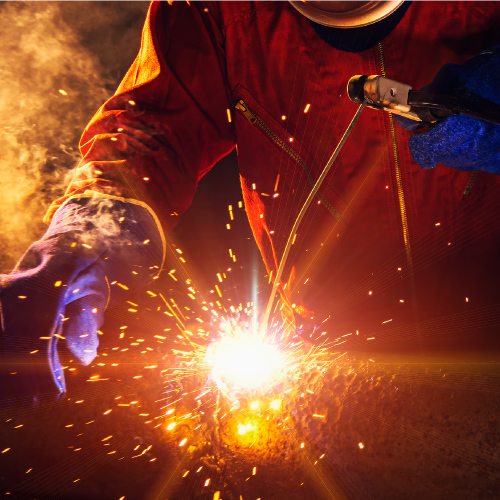 TTMC group is a company specializing in Welding & Cutting equipments, distributing, automation series, trading and servicing business. We have been established for more than 20 years in Malaysia. 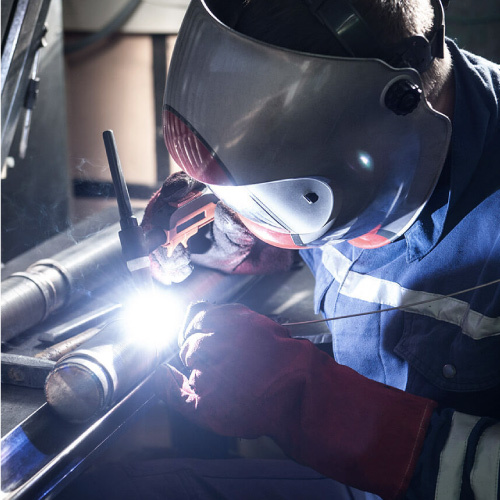 We aim to be the major Reliable player in the Welding, Cutting & Automation Industry that provides Excellent Products Quality, Services & Solutions Provider.